Hand In Hand: My Weekend Recap! I had such a good weekend! Friday night I went to Golden Spoon with Kelli and then we watched Remember Me. It was a good movie but seriously just a sad ending. I hate sad endings! On Saturday morning, while I was waiting for Michael to wake up, I watched Dear John. I really liked this movie! Not only because I love the two lead actors, it was just a good story line and I love how they touched on autism too. It was just a really sweet movie. After Michael woke up, we went to the pool with Kelli and layed out for a little while. Then we just ran some errands and Michael had to go to work. Jexi kept me company while I got ready to go out. On Saturday night I met up with Rosie. We were good friends in middle school and the first half of our freshman year until I moved to Orange County. We had lost contact and not seen each other in about eight years so we were both really excited to meet up! Michael made me wear tennis shoes just in case she turned out to be a physco and I had to run away. Can you say paranoid? We had a good laugh about that. 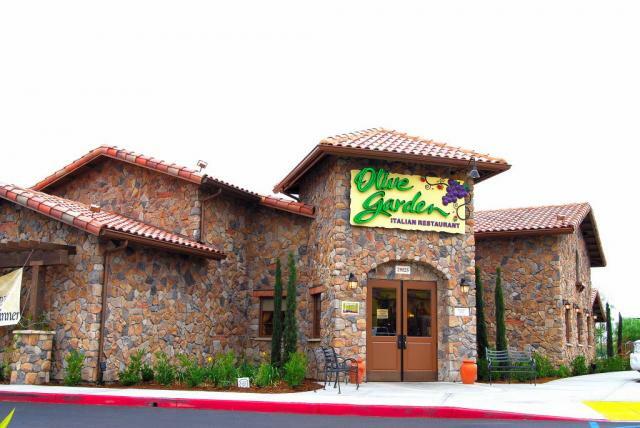 I picked her up at her sisters place (her sister lives in OC) and we went to Olive Garden. Mmmm! It was a lot of fun to chat with her. We had so much to catch up on! After dinner we decided to drive around until we saw a place to shop or something. We ended up finding a little shopping center that we went from store to store in. This is us trying on sunglasses. We both ended up getting these ones and I also got aviator glasses (the glasses were only $5.00 each!) and two beach towels. We finished off the night by going to a self serve frozen yogurt place in the area. I told her she better come visit again soon! Sunday was 4th of July! We went to church and then went to Michael's grandma's house (as is tradition) with his family and mine too. This is the view from their backyard. You can't really tell but it's up on a hill and from there you can see Disneyland fireworks, Anaheim stadium fireworks, along with several other shows going on at the same time. Michael's papa is always over at the grill slaving away...this time we had hot dogs and hamburgers. He also makes really great lemon chicken. We hung out eating snacks for a while before the fireworks started. Of course, we had to bring the baby. My sister was a huge help in watching her and holding her for us. My brother Steven, my mom, MIL, and FIL. Getting ready for the fireworks to start! Doesn't he look so cute?! He's wearing his new jacket :-). This is how we ended up staying warm outside. It was a smaller group this year than last year though. My dad is on a business trip but I really think he might have been avoiding the whole thing because last year he fell in the pool...poor guy. :-) Next time we will put little hazard cones up for you! On Monday, Michael and I both had the day off of work and so we had plans to lay at the pool again until we looked out the window and saw that it was all overcast outside. What the heck?! And today it's all rainy. Isn't it July?? Oh well. We ended up being way more productive and thoroughly cleaned our whole apartment. I'm talking floors, dishes, laundry, dusting, vacuuming, bathrooms, kitchen...everything! It feels good to have a clean place again! :-) Not that we are always filthy or anything, but still! 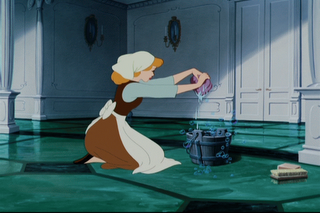 I love the feeling after you finish cleaning. After we cleaned ourselves up, we went to see Eclipse!! We had waited a few days to go see it in hopes of avoiding the crowds and screaming little girls and not so little women who scream as Edward or Jacob enters a scene or when someone is kissing. Keep it to yourself, ladies! It worked though! I was able to watch the movie in peace! Haha. Michael always says he wishes there wasn't so much buildup to the action just to have a few minutes of actual fighting. I really liked it! It's the best movie yet, in my opinion. I thought Bella looked really pretty and she's starting to look like a vampire. The movie stayed pretty close to the book. I can't wait for the next movie! I'm curious how they will put on film some of the things that happen in the book. We haven't heard anything back from any of the other houses yet, but that's okay! It will happen when the time is right. I'm just enjoying life and trying not to stress about the things that I don't have control over. I have another long weekend coming up this week, too! :-) I hope you all had a great fourth of July and you got to spend it with your loves ones. Glad you had such a great weekend. Looks like it was jampacked full of activities- exactly how a weekend should be. I too watched Eclipse and I thought it was rather good as well. I loved the fight scene and I went into it with low expectations which was probably why I liked it so much LOL. It has been very overcast and dreary here in orange county. Hello this is CA we are suppose to be SUNNY with the beaches overflowing. Isn't our weather crazy?? It hasn't rained here, but I have never been able to have my house open or go with out A/C in July!! Oh hey...there is a house for sale down the street from me. I don't think it is bank owned or anything. 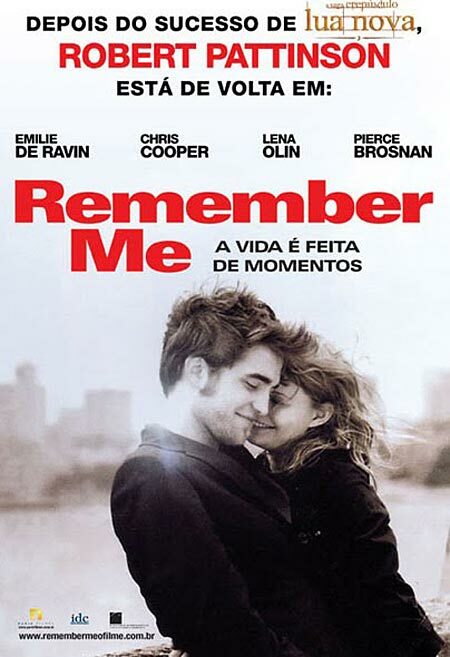 and Remember me, made me so sad. I felt something bad coming.. and I was so sad in the end. 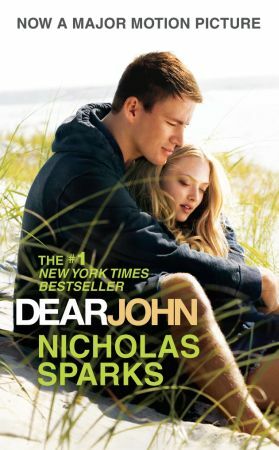 Dear John is one of my favorite movies.. but the book was so much better! Wow, you had a busy & fun weekend! 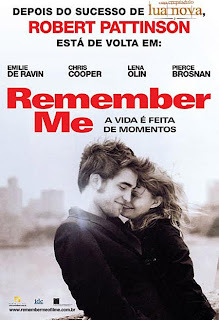 I love Remember Me and Dear John! 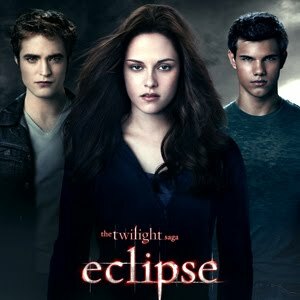 Eclipse was fabulous, Edward lookes beyond gorgeous! Great weekend! Sounds like a fabulous attitude about the houses (thats always when the best things happen)! Looks like you had a wonderful weekend!! I LOVE Olive Garden, and LOVE EDWARD CULLEN. :) He just takes my breath away :) :) :) I haven't seen the movie yet, but I will VERY soon!!! And keep up the good attitude about the houses!!! =] Youre right, it will happen when it's supposed to! Have a great week! And, yep, Eclipse was the best so far!